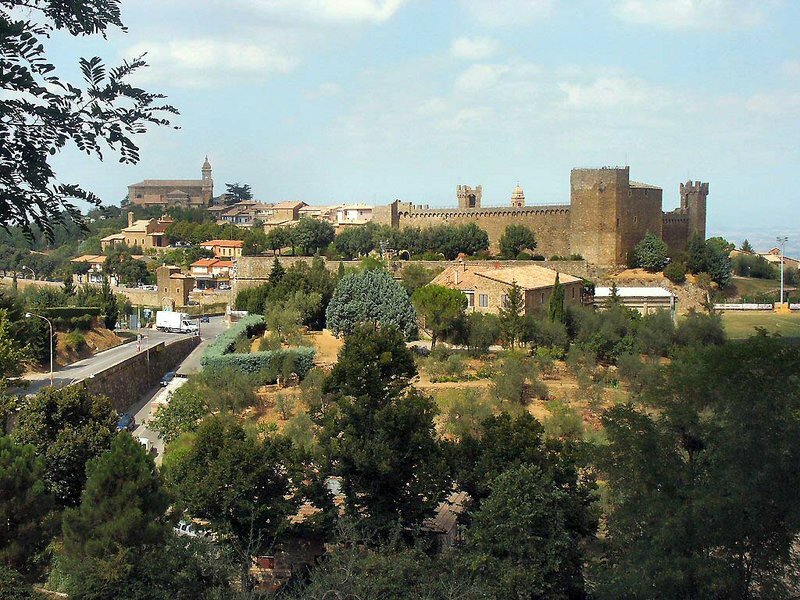 At a scenic 50 minute drive from Siena, close to the enchanted hills of Val d’Orcia rises Montalcino, a walled hilltop town in an outstanding position. The landscapes all around are spellbinding: stark rolling hills, marked by winding roads lined with dark cypresses and fortified towns, and extensive, resplendent vineyards. 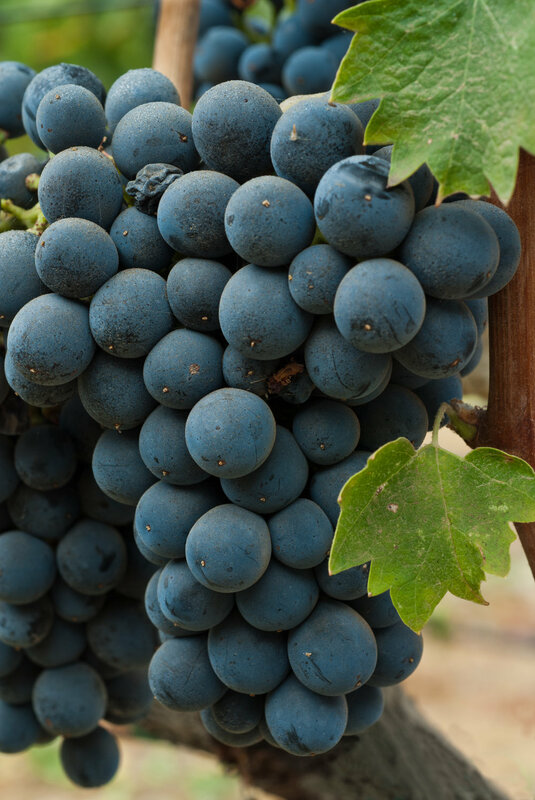 The area around Montalcino is world-renowned for its production of some of Tuscany’s most esteemed red wines: the celebrated Brunello di Montalcino and the Rosso di Montalcino. The Brunello hills host a great number of wine producing estates, among these are smaller, privately owned and not commercial boutique wineries. These boutique wineries produce small quantities of superb wines that the general public, and most connoisseurs, have never heard about. Italy’s Finest is proud to present a unique opportunity to enjoy a sublime, genuine, Tuscan wine experience leading you to the discovery of these exclusive, one-of-a-kind, wineries. Enjoy pure comfort and unrivalled authentic Tuscan luxury in the countryside staying at the magnificent Castiglion del Bosco hotel and resort. Visit the area’s boutique wineries, among which award-winning Casanova del Neri, and experience the excitement of taking a real insider’s view. Meet the owners, passionate and committed vintners who dedicate their lives to the creation of exceptional blends, and learn the secrets, tips and techniques of wine production. View the estates’ extensive vineyards and silent mysterious cellars, open exclusively for your visit, escorted by the owners themselves and the expert winery personnel. Taste Tuscan excellence as you savor the estates’ ambrosial blends led by the knowledge and expertise of professional sommeliers. Indulge in the scrumptious specialties of the typical local cuisine, dining in the area’s finest restaurants and trattorias. Revel in unrivalled luxury and world-class service at the magnificent Castiglion del Bosco hotel and resort. 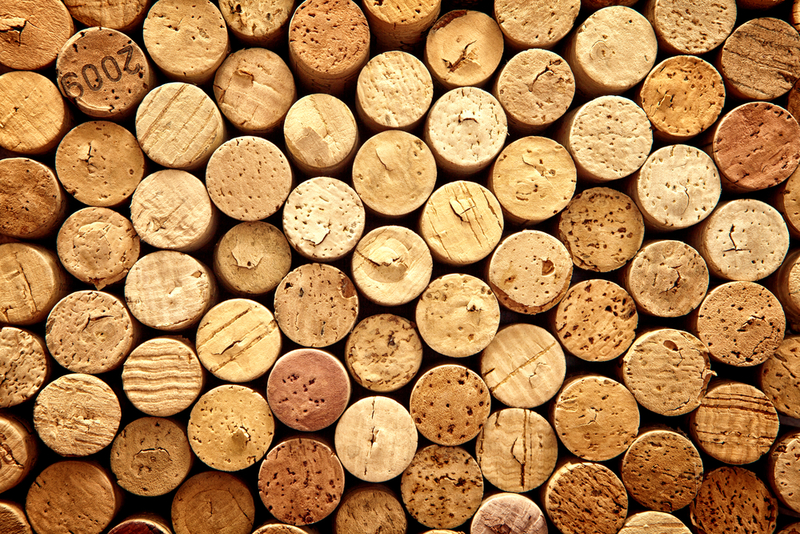 Enjoy a real insider’s view into the rich world of wines! Visit to the area’s most exclusive privately owned boutique wineries, all exclusively open for your visit. Explore the vineyards and cellars, mingle with the vintners and learn the tricks of the trade. Indulge your taste buds dining on delectable local products and scrumptious traditional dishes in the area’s best restaurants, trattorias and picturesque enoteche.